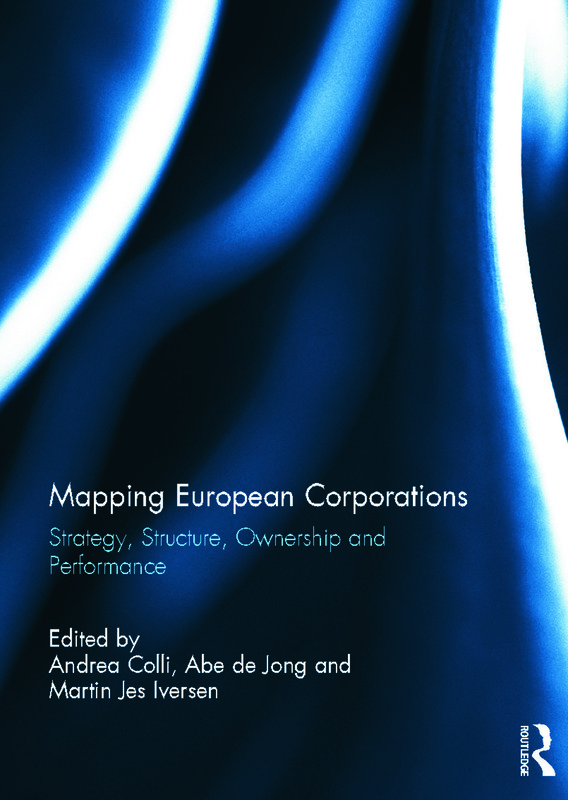 This book addresses the evolution of the strategies, structures, ownership patterns and performances of large European corporations since the early 1960s. The authors study large and small countries, in order to understand how the process of economic integration has affected the patterns of growth and the structural characteristics of the largest firms. Drawing both on extensive databases and on case studies, the contributions in this volume address the peculiar specificities of large firms in different national contexts, adopting a longitudinal, long term perspective. This volume delivers the first results of an international, collective research effort undertaken by several national teams. The 'Mapping Corporate Europe' project aims to provide a detailed account of the structural traits of the European Corporation in a framework which includes (i) a chronological analysis over 50 years, starting with the Rome treaty in 1957; (ii) geographical extension beyond previous analyses for France, Germany and the UK, by including smaller countries; (iii) firms from other industries in addition to manufacturing companies; and (iv) attention to internationalisation of European firms. These analyses form the basis of a rich description of the developments of large European corporations over the past five decades, using both qualitative and quantitative approaches. This book was originally published as a special issue of Business History. Andrea Colli teaches economic and business history at Bocconi University, Milan, Italy. He has extensively published on the history of family firms. Abe de Jong is a member of the finance group at Rotterdam School of Management, Erasmus University, the Netherlands. He has published empirical studies about financial and corporate governance structures in large companies. Martin Jes Iversen teaches economic history and European integration at Copenhagen Business School, Denmark. His research interests include the development of capitalism in the Nordic region, strategic and structural changes of large corporations.